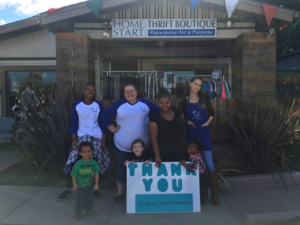 We are thrilled to announce a $30,000 grant from the S. Mark Taper Foundation to provide critical support for our Repurpose for a Purpose Thrift Boutique Social Enterprise. The grant will fund two of our Maternity Shelter Program (MSP) residents to be Lead Sales Associates, wages for additional Maternity Shelter Program clients to receive job training, and general program expenses for enhancing profitability. The recently created Lead Sales Associate positions will be used to model customer service, provide mentor-ship, and generate enthusiasm among other MSP residents gaining employment skills while working in the Thrift Boutique. 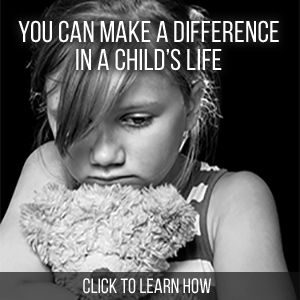 Thank you S. Mark Taper Foundation!